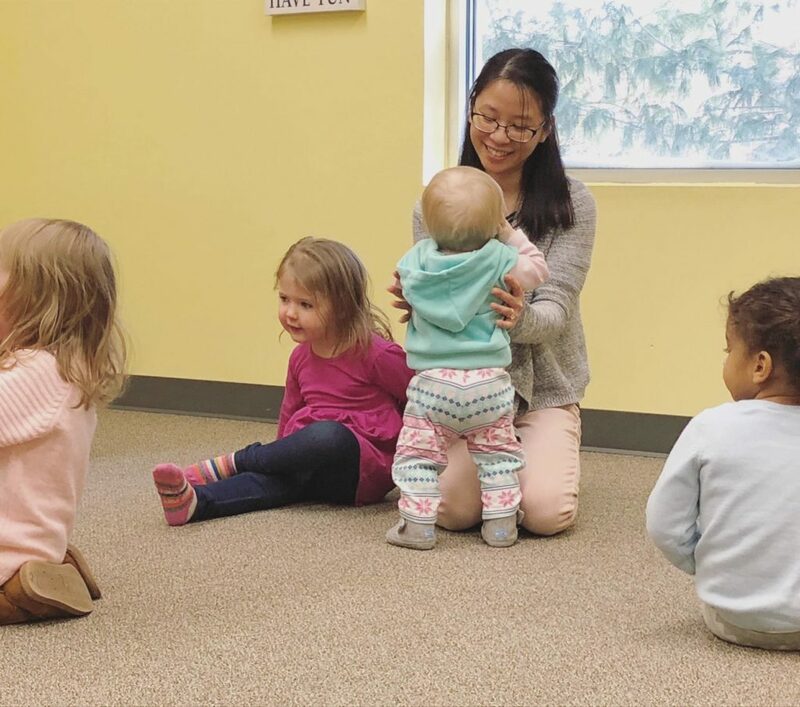 When a typical day consists of balancing being a therapist, music instructor, and occasionally, an early childhood music teacher, it can feel like my main job is actually figuring out how to balance all of the different roles. I struggle with balancing the position of teacher and therapist because I tend to rigidly categorize myself as a music therapist who should only pursue music therapy-specific roles. Although I grew up taking music lessons every week, I never pictured myself in a teacher role. Even in my current position, I am still learning what the role of a music therapist truly looks like. I struggle with balancing the position of teacher and therapist because I tend to rigidly categorize myself as a music therapist who should only pursue music therapy-specific roles. However, the more I’m actively working within this field, the more I see opportunities for my music therapy training to supplement other disciplines/roles and vice versa. In teaching lessons, the music therapist in me is able to tune into my students’ developmental, psycho-social, and behavioral needs, all the while keeping them engaged in the music and task at hand. 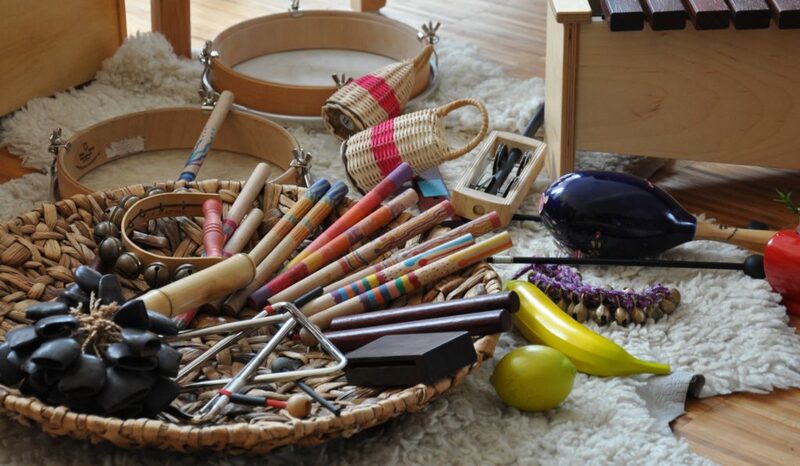 In music therapy sessions I often find myself drawing on the resources, repertoire, and lessons that I have used teaching the individual lessons and classes. During the times when the roles of music instructor and music therapist intersect, I have to remember that no matter what I’m doing (whether it’s teaching individual lessons, 1:1 music therapy sessions, or leading group music therapy sessions), the most important aspect of my work is empowering my students and clients to live life fully. I find joy in knowing that growing my students’ music skills could lead to more opportunities in their academic and extracurricular life, future performance opportunities, and even a future career. As for my clients, I love using music as a tool to lead to physical, communicative, emotional, academic, social, and recreational wellness. These are just some of the reasons that I love what I do, day in and day out. 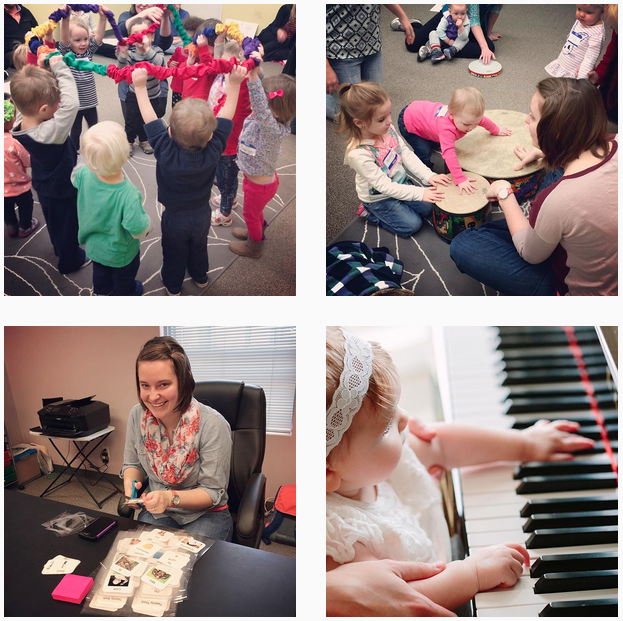 If you have taken on different roles as a music therapist, I’d love to hear from you! let me know in the comments how you have worked through your various roles, and how your roles have informed your day to day life. Here we are: it’s Christmas time. I’m sure I’m not the only one who is equally excited and stressed about the holiday season. I worry about getting ahead on my work before the holiday, my students’ many holiday performances, documentation that is due, scheduling family gatherings, and then there are the gifts! It is not hard for me to find reasons to feel overwhelmed about the holidays and lose sight of the joy & cheer all around me. This year I refuse to let stress and circumstantial issues dictate whether or not I will enjoy this season! So, in true holiday form I came up with a self-care advent calendar! 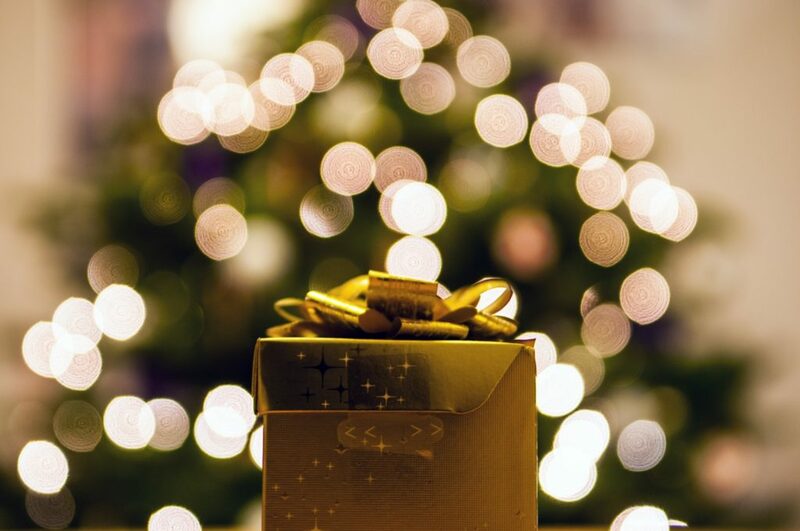 These are just a few things we can all do to get into the holiday spirit! Turn on your favorite music & stretch. Let’s start off nice and easy, shall we? Take a moment at some point in your day to turn on music you enjoy. Then start stretching along with some deep breathing to release any tension you may be carrying. Gift yourself with some sacred time. I believe that there is something truly powerful in the word “sacred”. It is how I describe the things I value most highly and I treat them with the utmost respect. Even five or ten minutes of sacred time to do whatever you please can be a day changer! Take some time to read, have a glass of coffee or tea and enjoy your space. This time is yours! Deep breathing. I’m sure you have heard someone suggest that you “take a deep breath!”, especially if you were upset at the time. But deep breathing is extremely effective! Take five deep breaths (moving your abdominals outward when you inhale) from the diaphragm and hold for just a moment before slowly releasing your air in a steady stream. This can slow your heart rate and bring much needed oxygen to your brain for a clear mind! Offer help. Something as small as holding a door for another, carrying someone’s bags, or showing kindness in general can contribute to our greater sense of purpose! Be generous of your time and efforts today! Ask for help. I know, this one is a bit more challenging. It can be difficult to ask for help and reach out for support, but in doing this you are inviting people into your life and creating support for yourself in the process. Try meditation. That is, try it if you haven’t already. I started meditation a few months ago and it has made a dramatic difference in my life. I feel more grounded and focused throughout my day, and if I meditate right before bed time, it helps me sleep better too! There are some amazing apps to get you started. I use Simple Habit as my go-to app. Write a gratitude journal. A gratitude journal is a list of things you are grateful for today. I encourage you to challenge yourself! I usually aim for one hand written page of gratitude. This practice brings the positive into focus and the negative out of frame. When I find I am stuck in a negative mindset I reach for my gratitude journal to set me back on track. Spend quality time with someone you love. This is one of my favorites! Feed your soul and spend some time with a friend, family member, or spouse. Give yourself permission to set aside your responsibilities for some quality time. Go for a walk outside. It may be cold, but fresh air is good for your physical body and your mind. You and I will be spending a lot of time inside over the winter season, so take a moment to smell the fresh air, hear the wind rustling, and enjoy the beautiful world around you. Treat yourself. It’s the last work day before Christmas for most of us. Instead of focusing on the end of the day. Pick up a coffee, tea, or treat just for you before your day even starts. Everyone else may be watching their clocks, but you can enjoy some holiday spirit all day long. Sit down with a book and read… for fun. No articles for work, books for a project, or emails are allowed! Pick up something you might enjoy and sit down with a warm cozy blanket. You deserve this time to rest and enjoy the holiday season. Say thank you. It’s Christmas Eve and you might be spending time with your family. Take a moment to tell someone “thank you”. You have been giving to yourself so generously for the last twelve days, and now you have joy in your heart to give to the people you love. This is why we self-care, so that we can be our best selves every day of every season. Join me beginning on December 13th to begin our advent calendar through Christmas Eve. Wishing you all a very Merry Christmas & a joyful New Year! I cannot believe we are almost in August that we have a new intern starting on Tuesday!! My oh my, how time does fly. Both Rachel and I have had so much going on the past few months, on top of everything exciting happening at MTC, that we have felt a serious need to get back in touch with our mantra for this year: simplify, streamline, self-care. We developed our mantra in late December of last year and have been actively working toward all three aspects. We’ve talked a lot about this mantra and ways we’ve been working toward those goals in several blog posts I’ve linked to below. Simplifying and Streamlining have been huge and exciting areas of focus and things we talk about almost daily as we continue to grow our team and expand our services. But with all of the hustle to achieve those goals, self-care has sometimes taken a back seat. We value our team members, student, clients, and families and want to be our best for them every day. We also value our interns and understand that internship is a very stressful time and a huge transitional period from being a student to a practicing professional. We want to lead by example. Putting focus on and implementing our own self-care routines helps us to be our best selves in all we do. It allows us to be more present, provide a positive example for those around us, stay balanced in work and in life, and simply be accountable. Self-care is a continual journey and something we really want to practice. Rachel and I spent time on Tuesday talking about the importance of self-care and sharing some of the ways we practice self-care in our live Facebook video.